Ezüstérmes a MAC Budapest csapata! Majoross Gergely marad a MAC Budapest vezetőedzője! MAC came up short in a best out of seven series against DVTK. The team from Miskolc won the series four games to one. 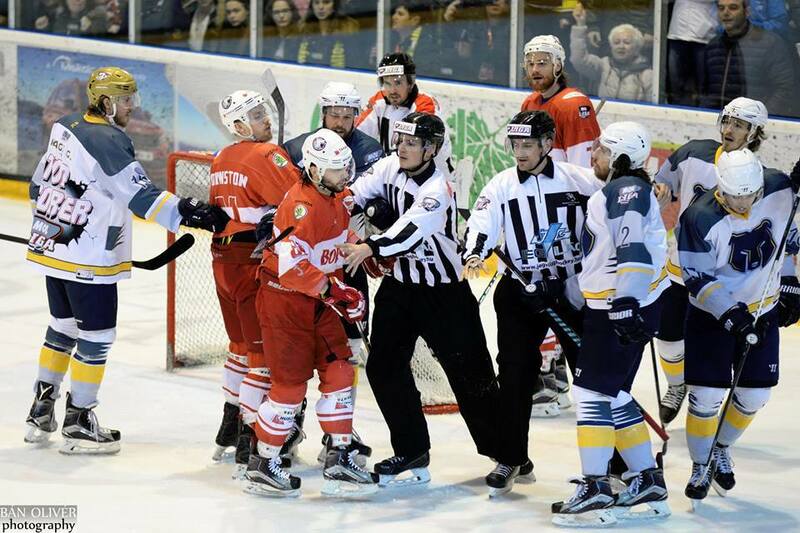 MAC went with Bence Bálizs defending the cage, Arnold Silló was back in the lineup in the place of Bence Bödök, Kristóf Schmál was out with an injury with Erik Keresztury out with an illness. The game was a battle right from the start, however neither team managed to put the puck past the opposing goalie. The opening goal of the game was not scored until after the midway point of the game, when István Terbócs came down the left wing, sliced in and put the puck past the keeper from the slot. Diósgyőr tied the game up in the third period when a shot squeezed through from just left of the goal. Later in the period Gergő Nagy skated in on a breakaway when the DVTK goalie threw his stick and Nagy was awarded a penalty shot that he was unable to capitalize on. With less than two minutes left in the game a DVTK shot looked to be going wide, until it backhanded it past Bálizs for the lead. MAC pulled the goalie for the extra attacker but were unable to tie the game up as DVTK defends their title. Gergely Majoross:I think we played great today and I was expecting this every game of the series, overall we are happy that we won a Hungarian Cup and made it to the finals twice in our first two seasons. We are sad that we were unable to win and we congratulate DVTK that they could win three titles in a row.